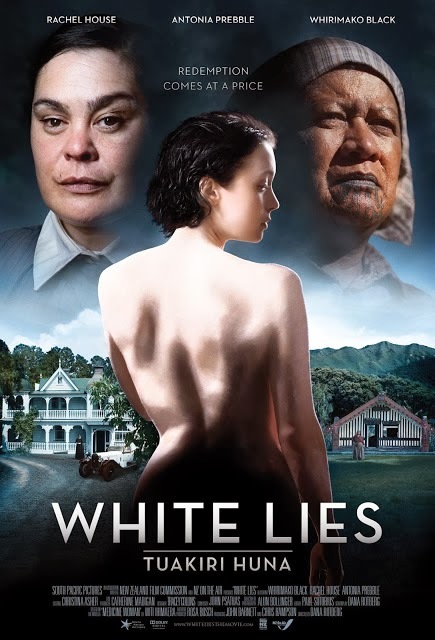 The poster I did for White Lies got a Moa NZ Film Awards nomination! 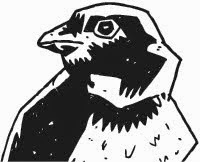 3 Bad Monkeys publishes Faction comics. I also do graphic design, illustration, video editing and camera work. For the interested; my portfolio.